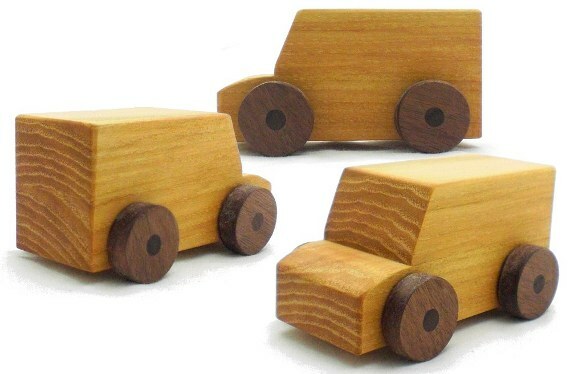 Take home your own wooden toy car from our online toy shop today. 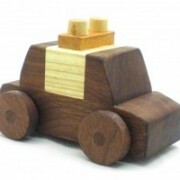 We have a boy here at the Bungalow in love with all things wheeled. He rates this police car (and our entire line) AWESOME. With the exception of the siren lights everything on the car is made in the shop here. 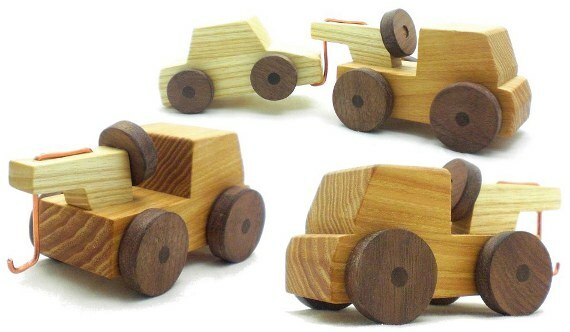 Unlike most wooden toy cars, our wheels are made by us. 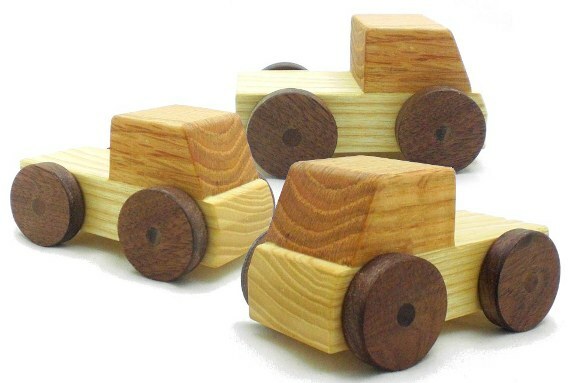 Made from walnut, with matching walnut axles, they look like real car tires. 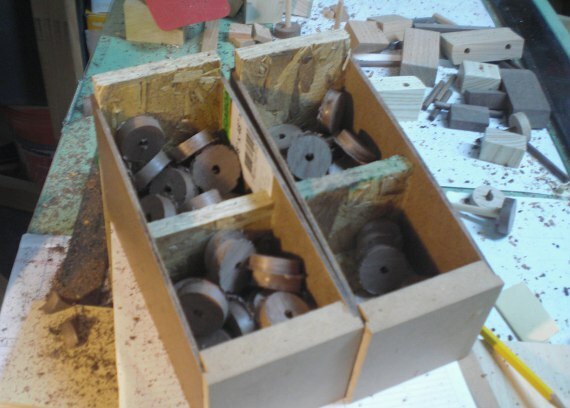 And they’re strong! 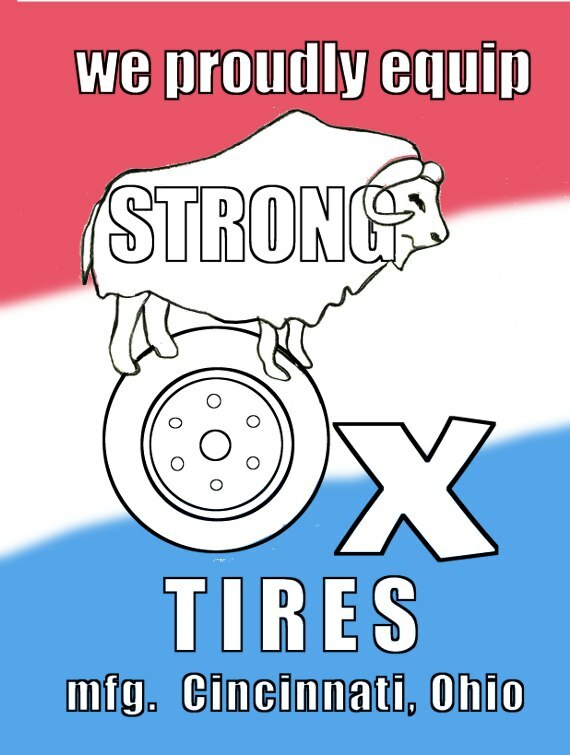 We’ve branded our tires Strong Ox Tires. 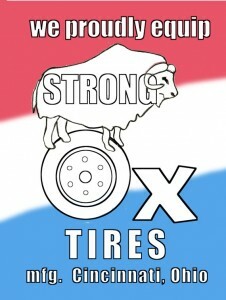 We created a poster showing an ox (yes, that weird looking cow is an ox) standing on the tire. And we stand behind this claim of strength. 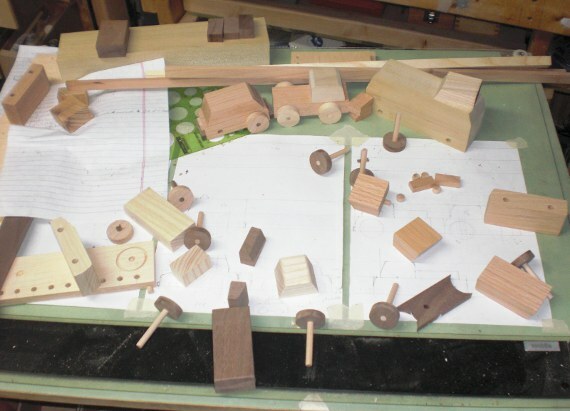 The Bungalow’s testing department has put not one, but TWO little boys on the case of evaluating the strength of these all natural wheels. 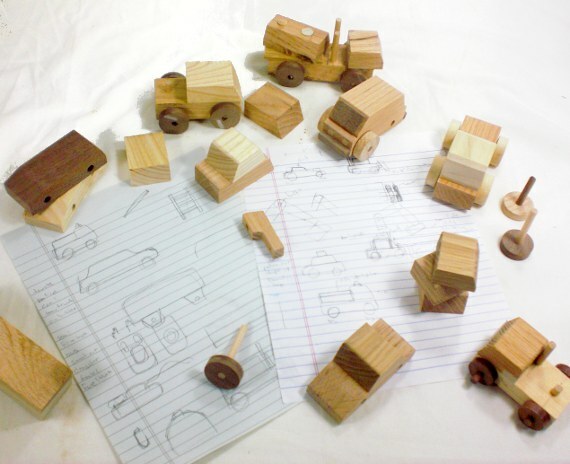 Take home you own wooden police car toy today. 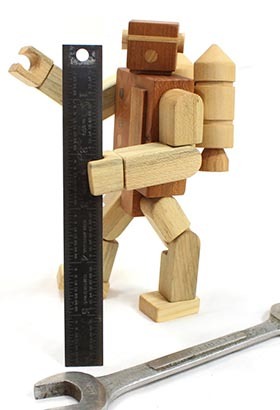 Available in our online toy shop. 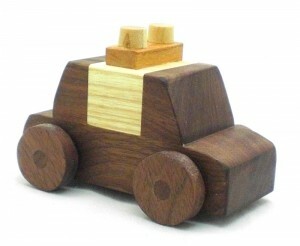 We have a boy here at the Bungalow in love with all things wheeled. 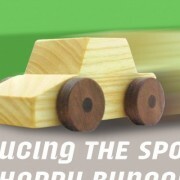 He rates our new line of cars and trucks AWESOME. 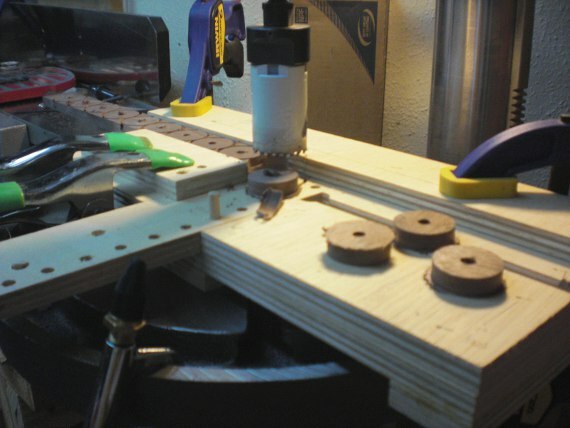 Unlike most wood cars, our wheels are made by us. 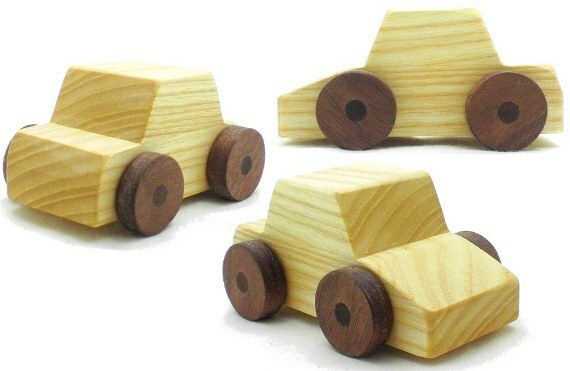 Made from walnut, with matching walnut axles, they look like real car tires. 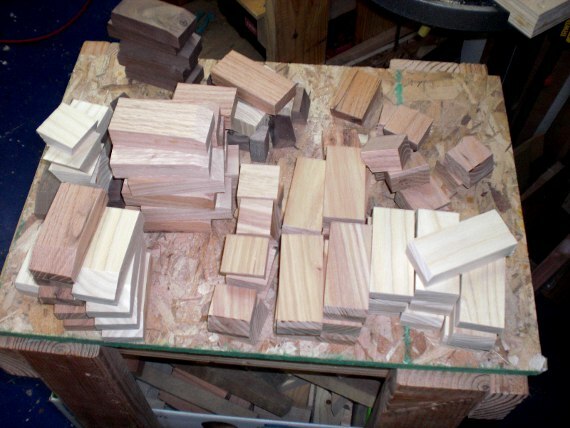 Everything is hand sanded smooth and finished with a beeswax polish we make ourselves. 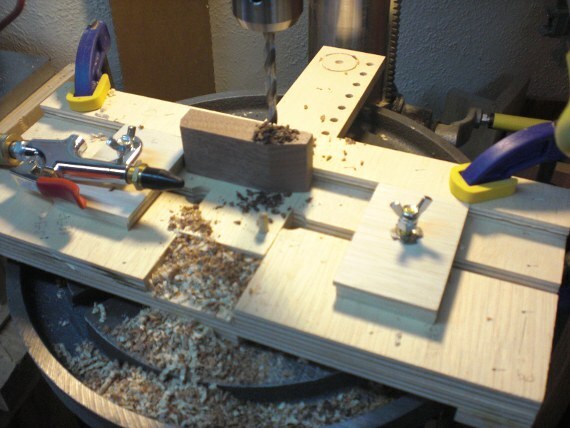 Take home yours today in our store. 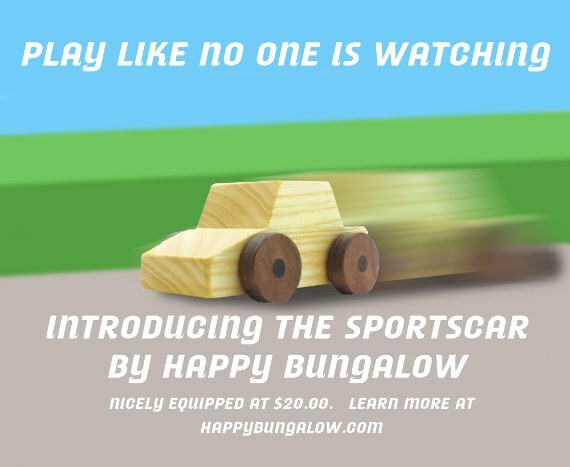 https://happybungalow.com/wp-content/uploads/2015/07/Happy-Bungalow-wp-logo2.png 0 0 Don https://happybungalow.com/wp-content/uploads/2015/07/Happy-Bungalow-wp-logo2.png Don2013-09-16 21:46:552015-08-05 21:42:24Vroom Vroom!